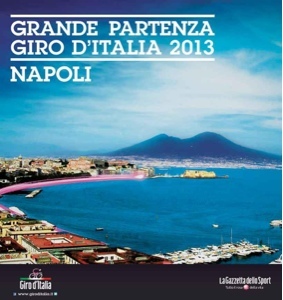 We are happy to communicate that the Giro d'Italia 2013 will start in Naples. 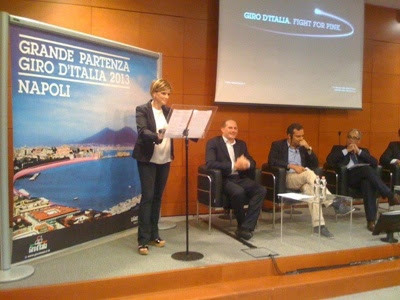 Our company believed in this competition and have introduced Municipality to the Rcs Giro organization to start this event from most beautiful city in the world, Naples. 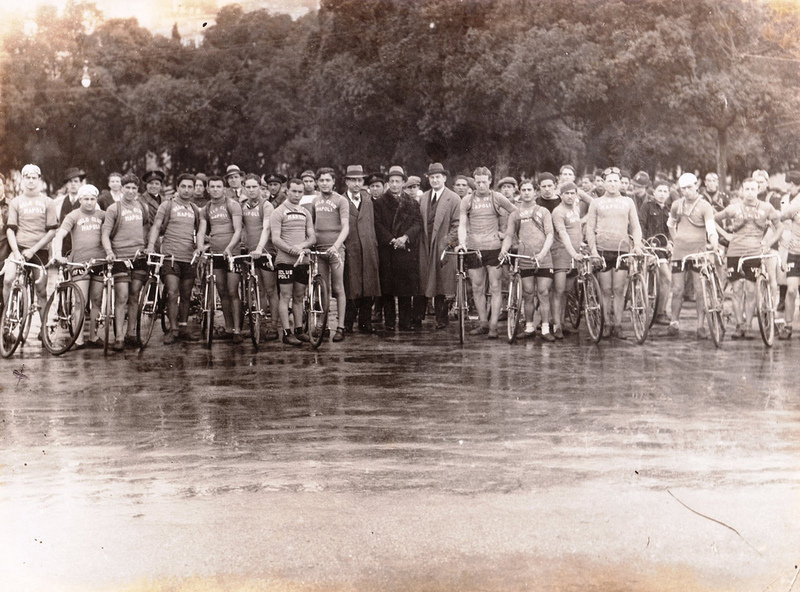 We are happy because the start of Giro in Naples come after 50 years. 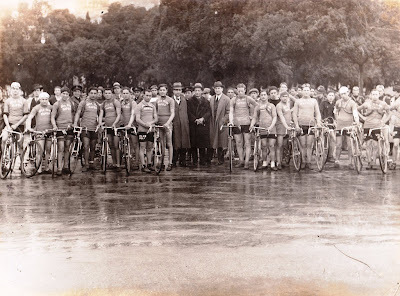 We dedicated our work in memory of our origins, our grandfather Gennaro Cerbone, cyclists in 1928 of the Vèlo Club Naples.